Audrey Magazine is setting to host their annual Fashion Show on Saturday, March 28th! All you aspiring fashionistas and runway junkies need to head over to this gala of fierce, where there will be special guests, musical performances and a hosted bar (for those who are old enough of course…)! 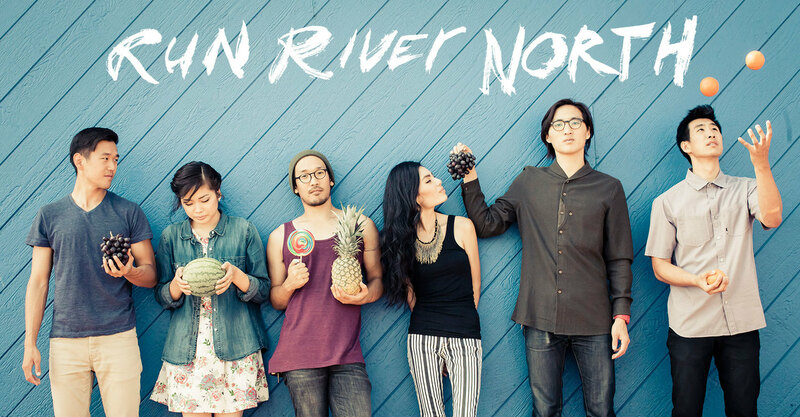 Folk-indie rockers Run River North are set to perform alongside Mike Song and KRNFX! Your Master of Ceremonies for the evening is fashion host Jeannie Mai, who is currently a member of the tv talk show, The Real. Other notable guests include well-known fashion bloggers Eugenie Grey (@FeralCreature), Francis Lola (@Flamcis) and Fritzie Torres (@hellofritzie)! Now, we know we got your attention, so how would you like to win a pair of tickets to Audrey Magazine’s Fashion Show 2015 from us?? We are launching a contest for a lucky winner and a friend to win the chance to attend the show! In order to win, simply subscribe to our social media outlets, (Youtube, Facebook, Twitter, Instagram) and answer the following question: Come up with an awesome name for an original fashion line and let us know which Kpop group would be your muse! Be sure to use the hashtag, #NuttiesAFS2015 so we can find your answers! The contest will end on Thursday, March 26th! For ticket information, be sure to visit Audrey Fashion Show’s Eventbrite Page!